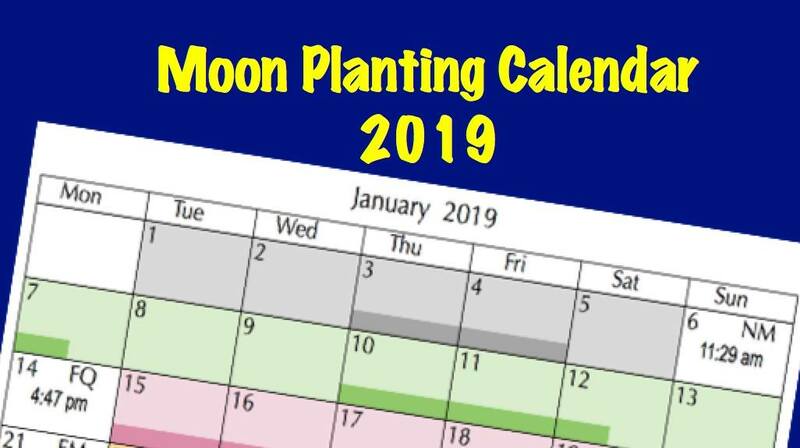 Full Moon phase is a good time to take cuttings, and cuttings can be taken from deciduous plants from hardwood stems, while pruning. Always trim to a horizontal cut at the bottom of the stem to be used for cuttings, and make a slanted cut at the top, otherwise it is easy to plant deciduous cuttings upside down. The chosen section should contain 5 or more nodes (joints in the stem) to allow for trimming. Fill pots with a sandy potting mix, and trim the base of the cuttings (with a horizontal cut) to just below a node. Position the cuttings around the inside edge of each pot spaced far enough apart to allow roots to spread. Try to have two nodes below the level of the potting mix. Water gently to settle the mix around the cuttings. Keep potting mix just damp, and keep cuttings in a warm, well-lit area out of direct sunlight and wind until the cuttings show signs of growth. Carefully move them into separate pots and feed with weak fertiliser tea, until ready for planting out. This entry was posted in Fruits and Vegetables, Moon planting explained, Ornamentals and tagged Aussie gardening, Australian gardening, cuttings, easy gardening, easy organic gardening, environmentally friendly gardening, flowers, growing plants, Healthy soil, how to grow, Moon Planting diary, organic gardening, plants, propagation, pruning, roses, sustainable gardening, vegetables, when to plant, when to prune. Bookmark the permalink.